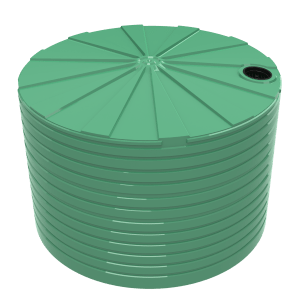 The 3000 litre Bushmans TSL660 Industrial tank is ideal for situations where water and other liquid storage is needed, in an industrial setting. 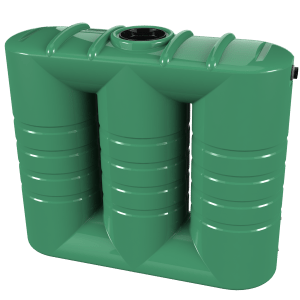 The tank is suitable for the storage of both water and chemicals. The TSL660 can be fitted with an array of different industrial fittings and accessories to ensure the tank can be used in different industrial scenarios. Naturally, Bushmans use only the best material, providing the highest strength and superior chemical resistance. All Bushmans tanks are Australian made, engineered in our own factories throughout rural Australia. The TSL660 utilizes the latest Bushmans Sunsmart® technology that boosts tank performance and lifespan in Australia’s harsh environment. 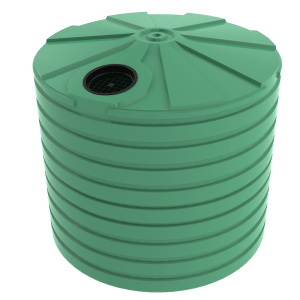 The TSL660 is manufactured and tested to meet with the AS/NZS4766 tank standards. Bushmans Industrial operation is structured to support and supply products into both the smallest and largest projects across the Australian Central and Eastern Seaboard. 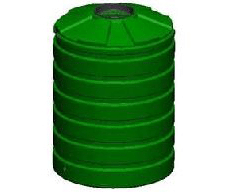 For more information on Bushmans TSL660 Industrial tank call on 1300 373 392 or email your local Bushmans service centre.